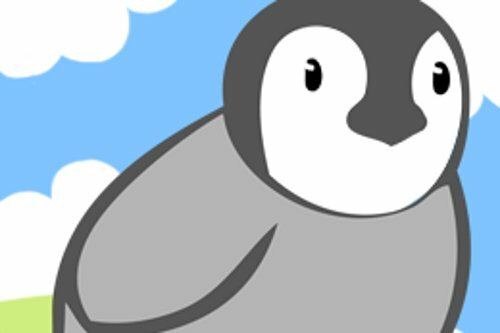 Bring open source to your campus. 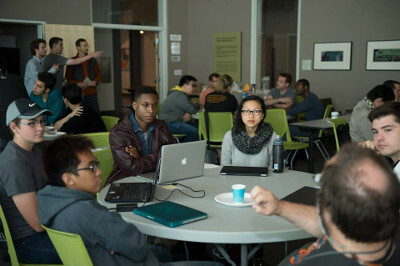 Open Source Comes to Campus is a workshop to teach the tools and culture of open source development and to help students impact real projects. Groups at 51 schools have run this event, including 13 women-in-CS organizations. What about your school? 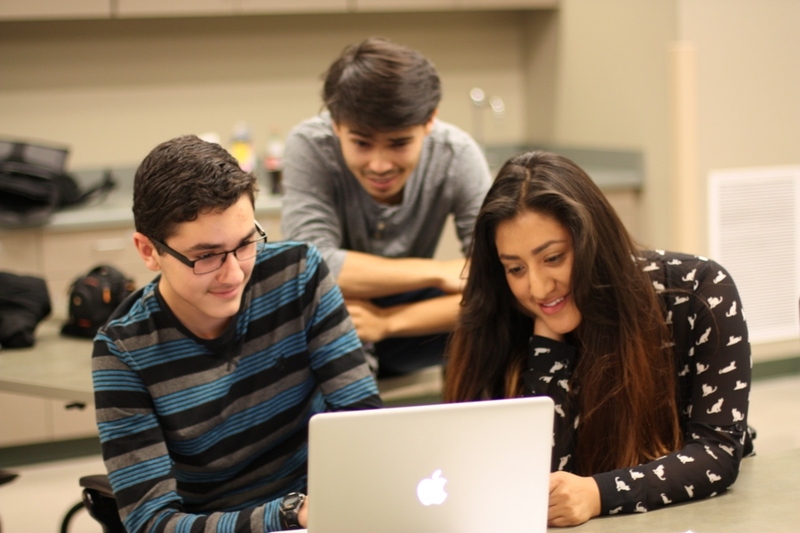 A curriculum built to engage students. 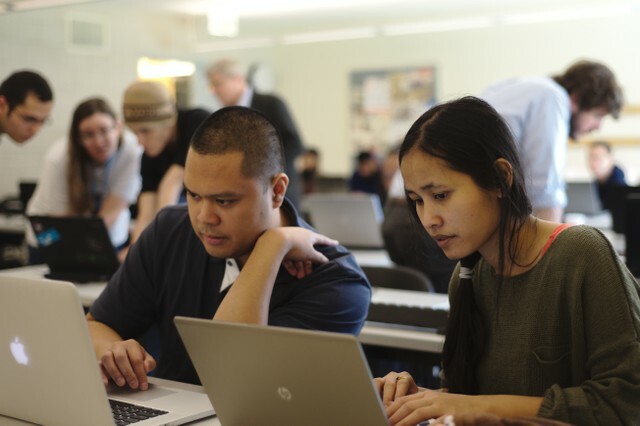 Our curriculum covers the practical skills students need to contribute to open source projects, such as using version control, issue trackers, and IRC. 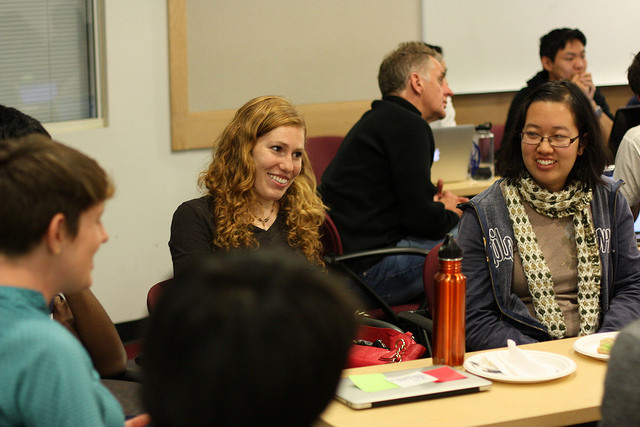 It creates connections between students and open source professionals who can explain how the community and culture works. 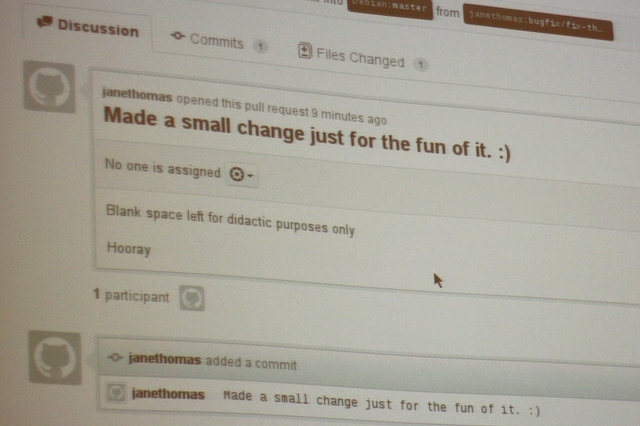 And it gives students the opportunity to make real contributions to active open source projects! All our materials are online. We're happy to help you adjust the curriculum to meet your needs, and do trainings for any activities or sections you don't feel comfortable with. There are a number of logistical hurdles when planning an event, from finding space and checking equipment to ordering the right amount of food. We've got a number of guides and checklists to help you through this process. We'll also provide you with an easy-to-use event website and publicity materials such as email templates, flyer templates, and a shiny publicity website. 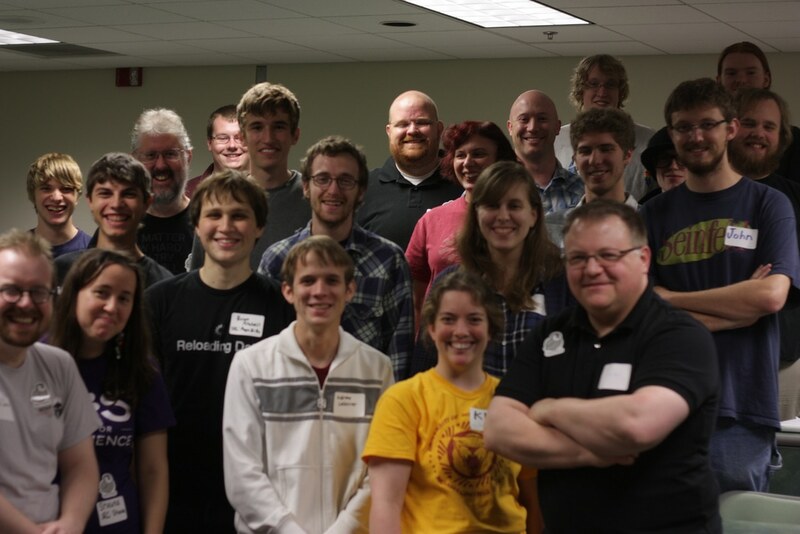 We have a large network of open source enthusiasts who we'll ask to staff your event, and we can help you find new volunteers as well. 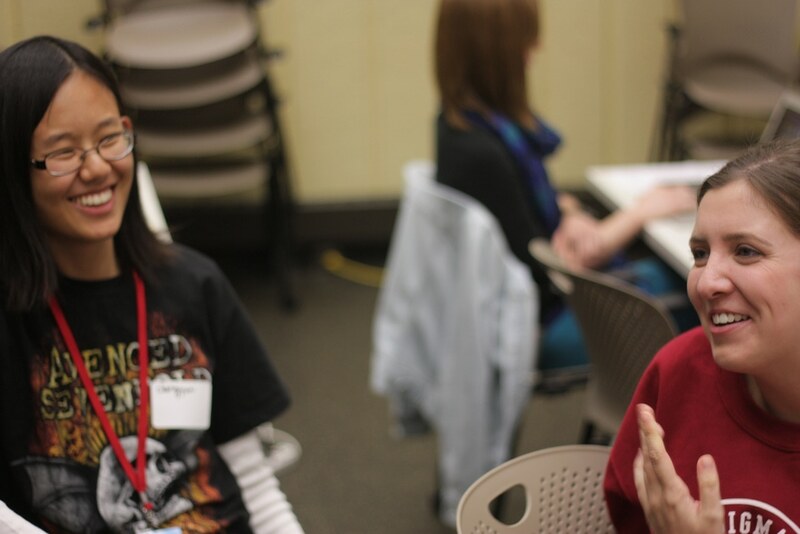 If possible, an OpenHatch organizer will attend and mentor at your event. 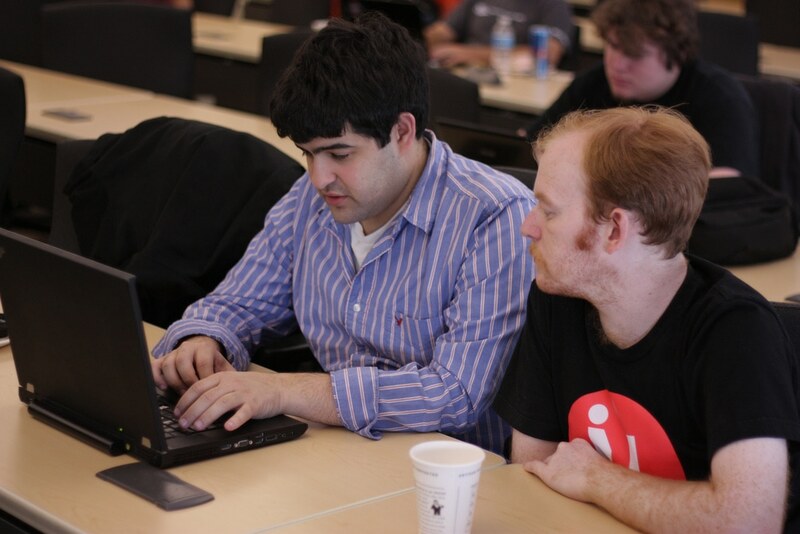 We also provide trainings for new mentors, and can help you connect with mentors from specific open source projects you're interested in. If you want to do a career panel via videoconference, we can find you some amazing people currently working in open source to be your panelists. Join us on our forum, and let us know you're interested in running an event! Please follow the instructions on this thread. If you're confused about anything, please leave a question on that thread. You can also tweet at us or join the OpenHatch IRC channel. We believe in the power of open source to make the world a better place. 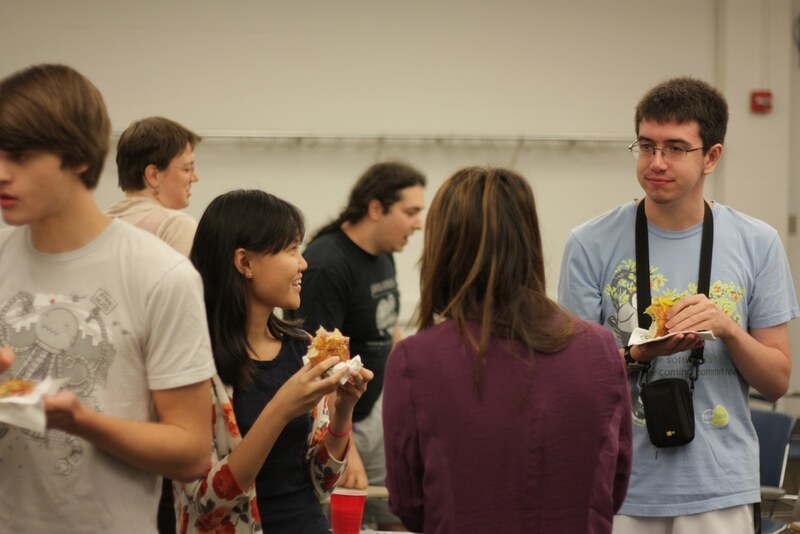 We also believe that open source needs a broad and diverse group of contributors and community members to do so. We're doing our best to make open source communities more diverse and more welcoming to newcomers - two mutually reinforcing goals. 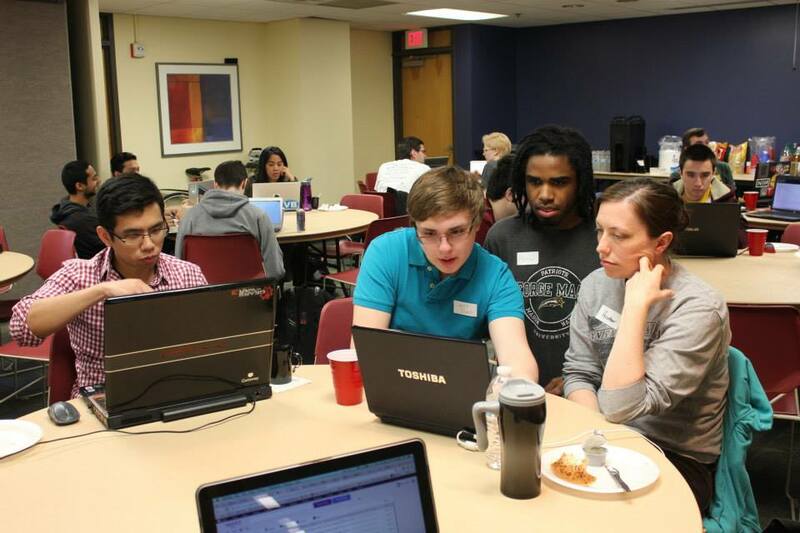 Ever since our first event, we've worked to make Open Source Comes to Campus events fun, safe, and newcomer-friendly and have worked with partners such as women-in-computing organizations to attract diverse participation. We're commited to these goals, as well as to continuous improvement, and we hope you'll join us in our efforts. Check out upcoming events on our event website! For events starting in 2015, check out our events website. 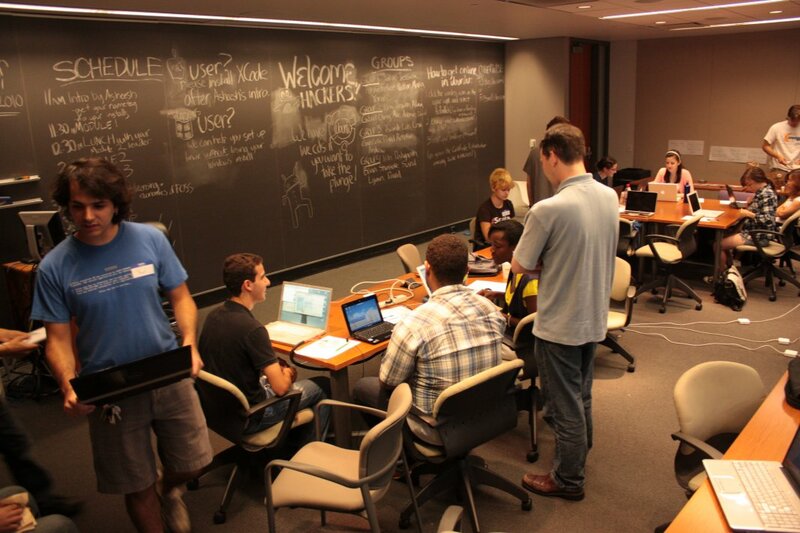 Organized by Open Source at Princeton, sponsored by Two Sigma. 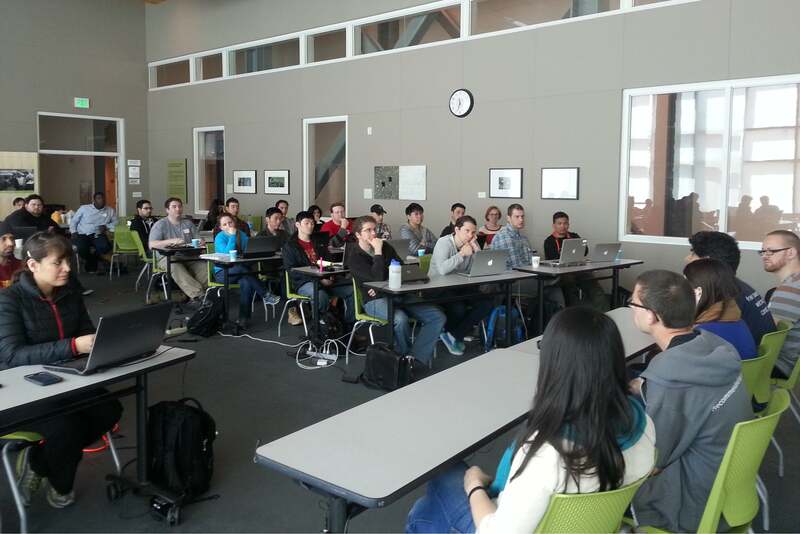 Hosted by Stony Brook Computing Society. 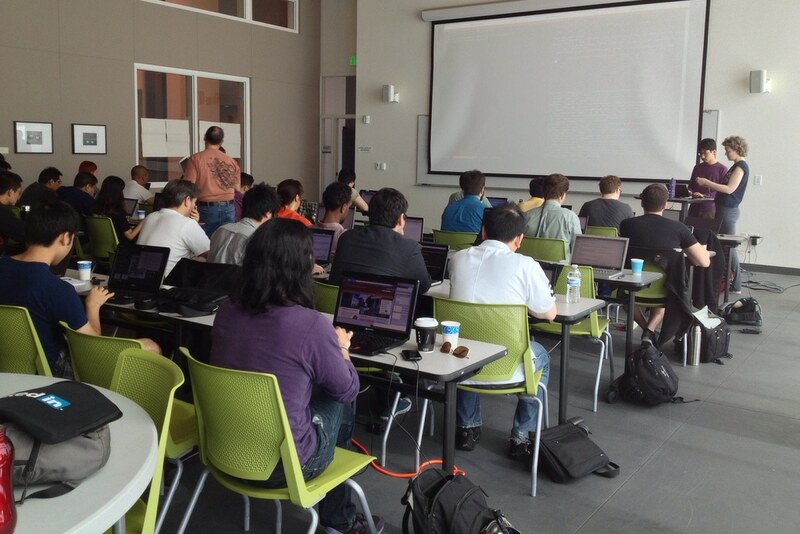 Organized by Hackers at Berkeley and sponsored by Red Hat. Hosted by the UW EScience Institute. 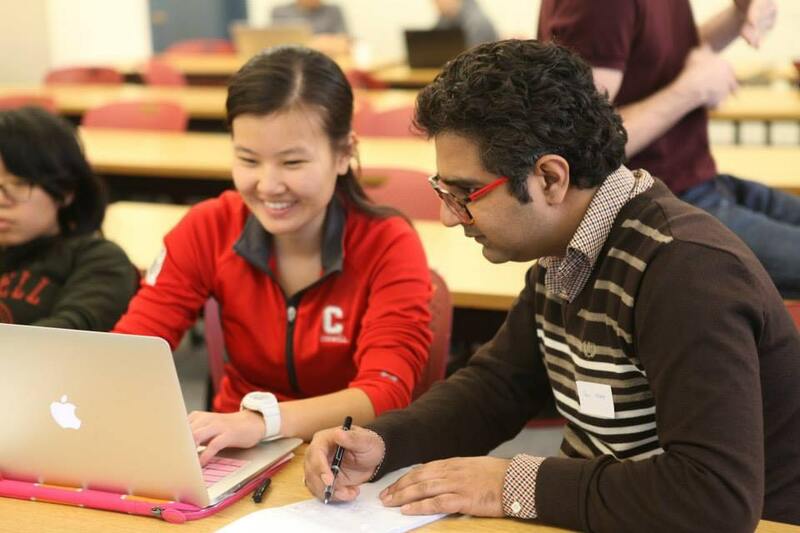 Hosted by Women in Computing at Cornell. Hosted by the Application Development Initiative. Hosted by Swarthmore Women in Computer Science. 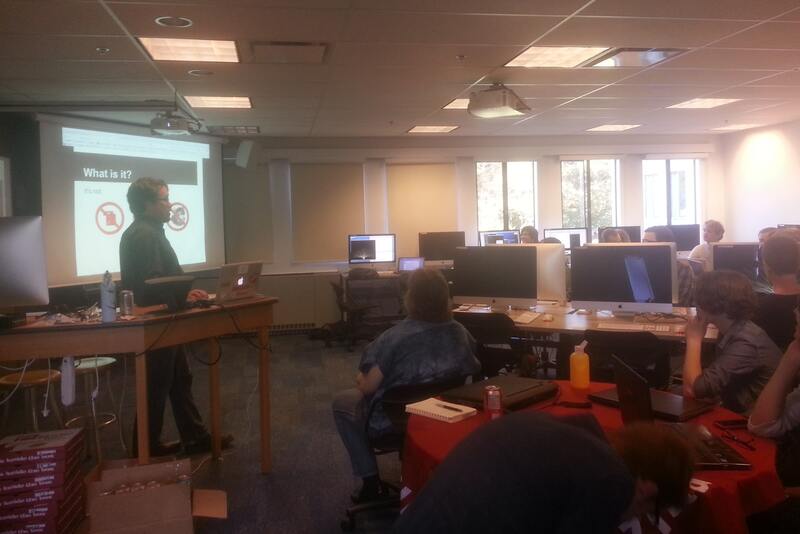 Hosted by the IUB School of Informatics and Computing. Organized by Katie Cunningham, Computer Science Education Coordinator for CSIT-in-3. Organized by University of Victoria's Women in Engineering and Computer Science and Computer Science Course Union, sponsored by Mozilla. Hosted by the CGU GIS club. 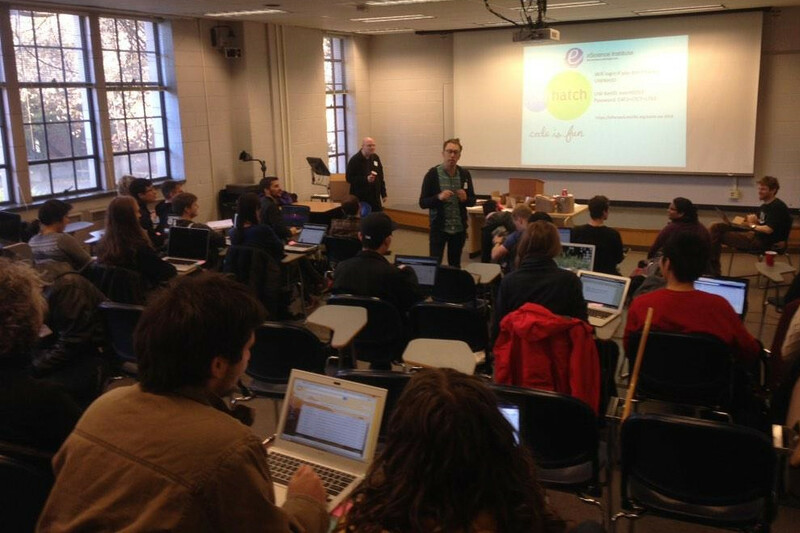 Hosted by the DePaul University College of Digital Media. Hosted by the Bucknell Open Source Community. 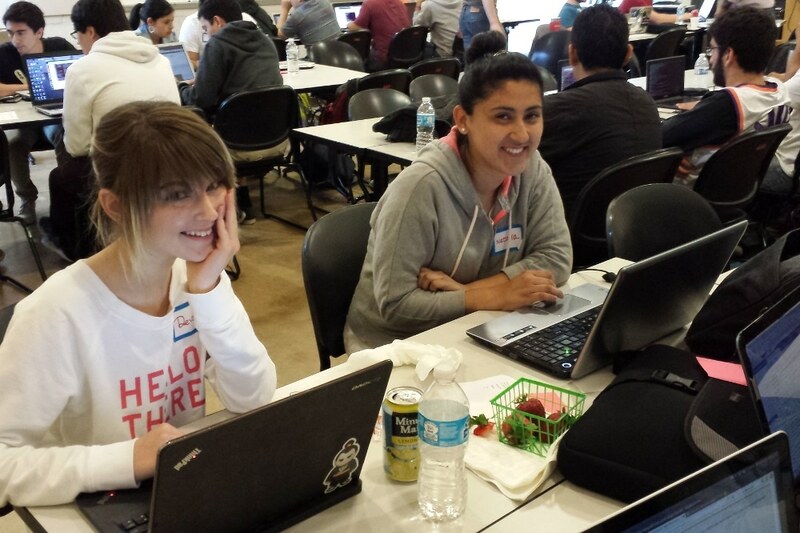 Organized by CCSF Coders, CCSF Linux Users Group, CCSF Web Developers and Designers, and Women Who Code CCSF. 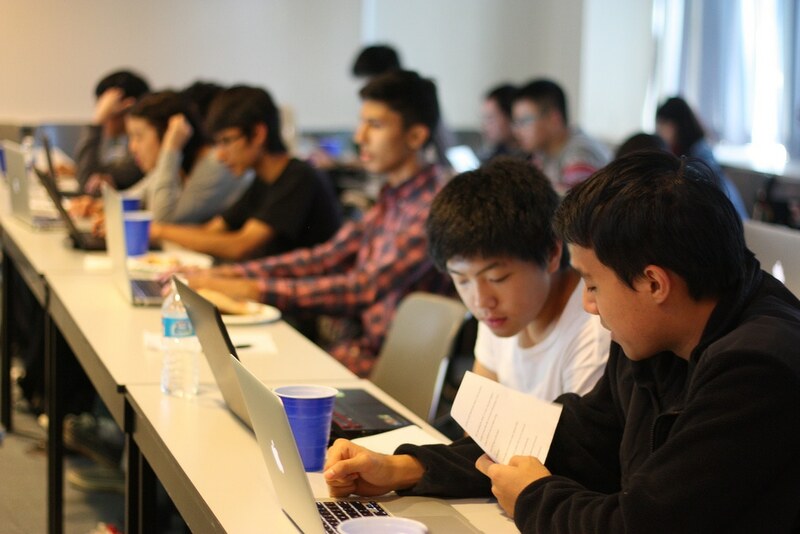 Sponsored by the Mozilla foundation, Inter Club Council of City College of San Francisco and TechSF. 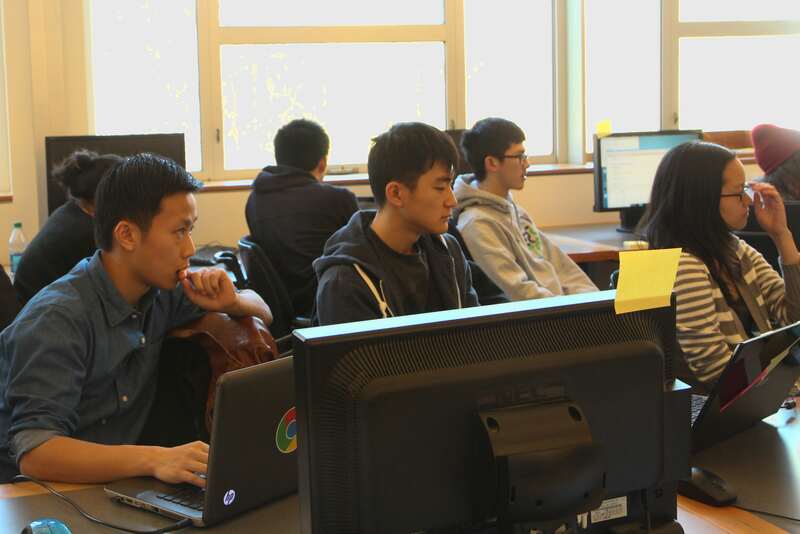 Hosted by the Computer Science Discipline at Morris. 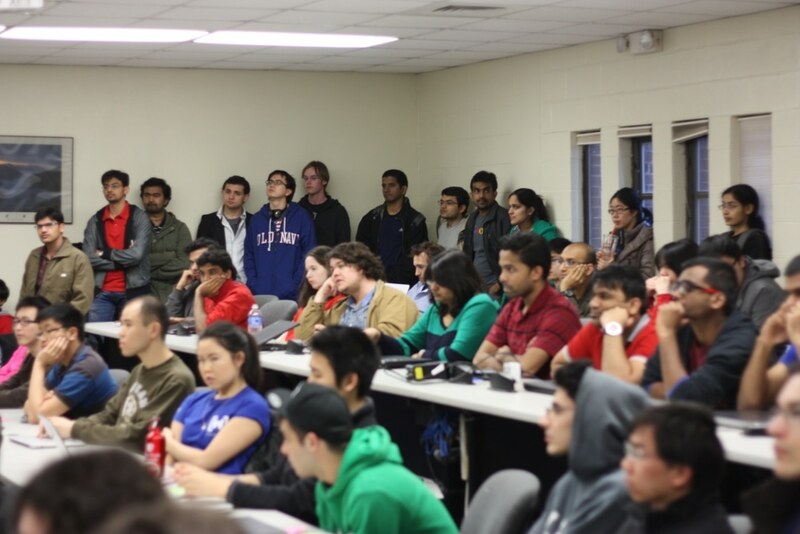 Organized by the Davis Computer Science Club and sponsored by Rackspace. Hosted by the MIT Student Information Processing Board. Hosted by Rachel Adler, Francisco Iacobelli, and the NEIU Computer Science Club. 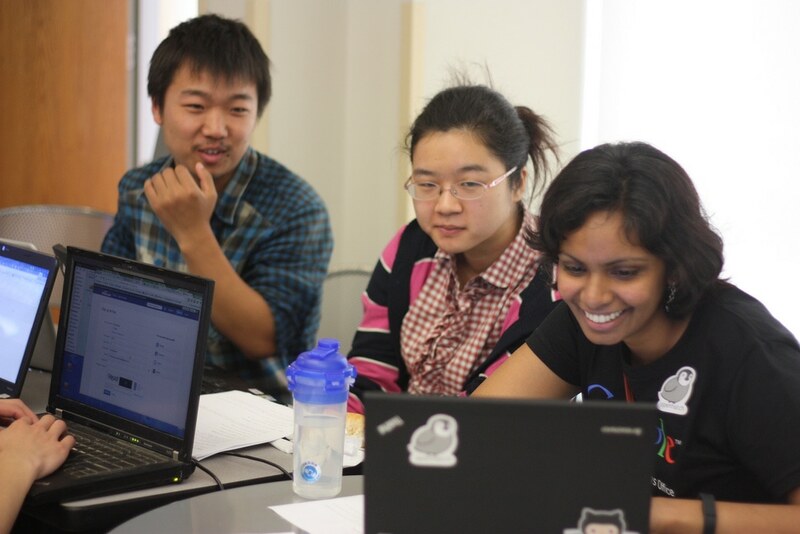 Hosted by CCSF Coders, Women Who Code CCSF, and the CCSF Linux Users Group. 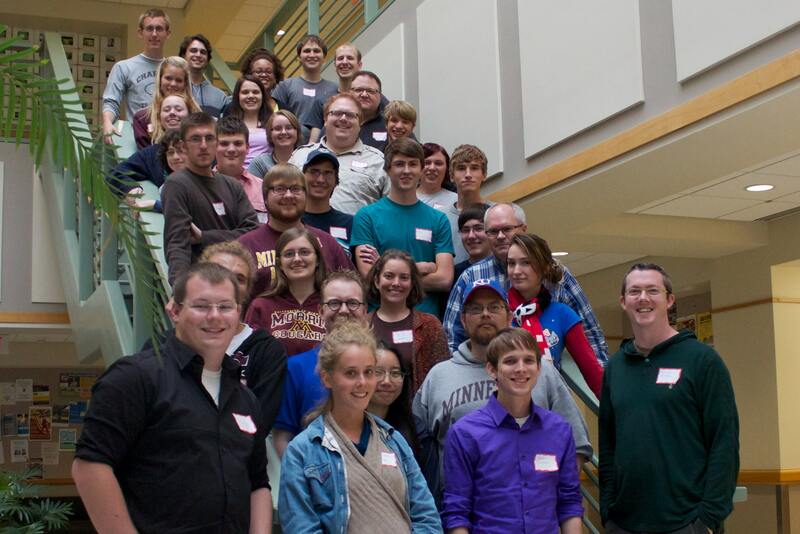 Hosted by UA's ACM Chapter, WiCS Chapter and Video Game Developers Club. Hosted by Princeton Women in Computer Science. 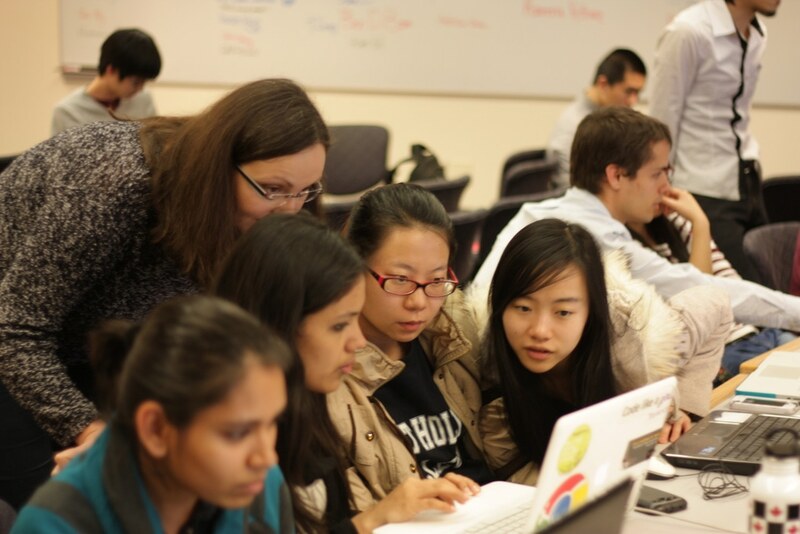 Hosted by Rutgers Women in Computer Science. 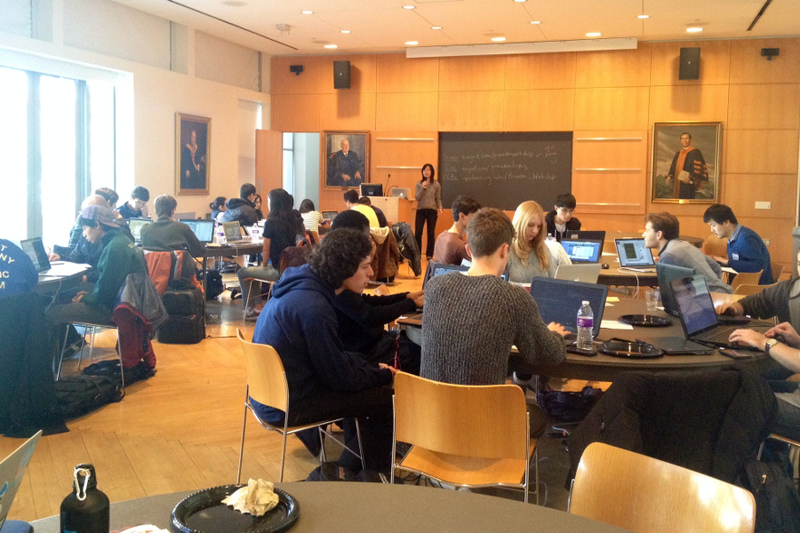 Hosted by Columbia University's Women in Computer Science and the Application Development Initiative. 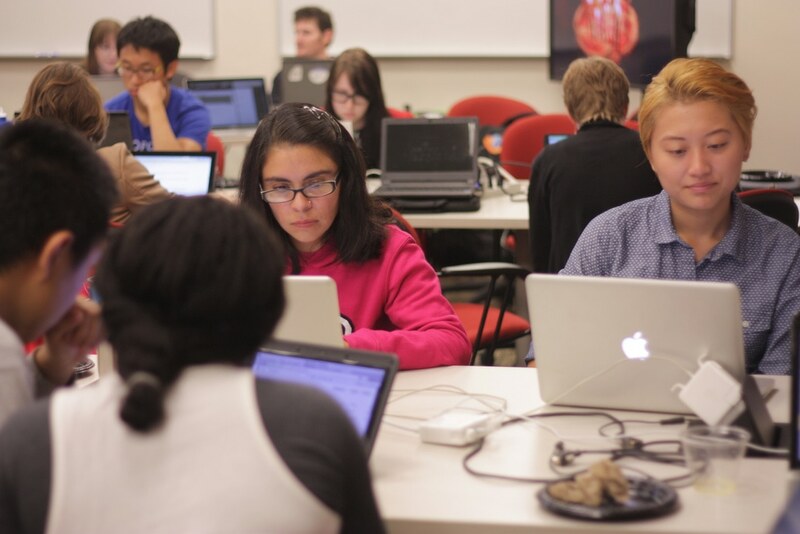 Hosted by Women in Computer Science at UIC and UIC Computer Science. Hosted by the Computer Science Women's Network. 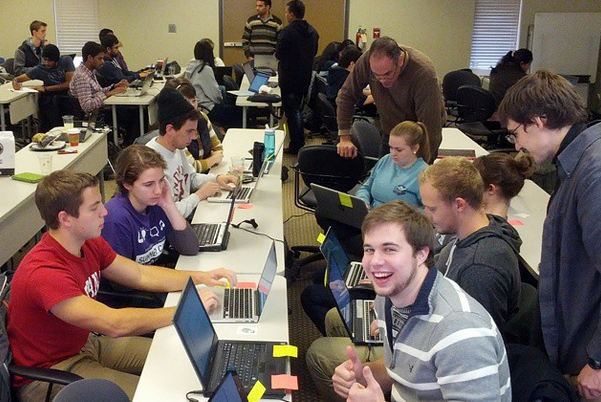 Hosted by the Indiana University School of Informatics and Computing and the Indiana University CS Club. Hosted by CCSF Coders and the CCSF Linux Users Group. Hosted by the Northeastern University ACM. Hosted by UMass IEEE and UMass ACM. 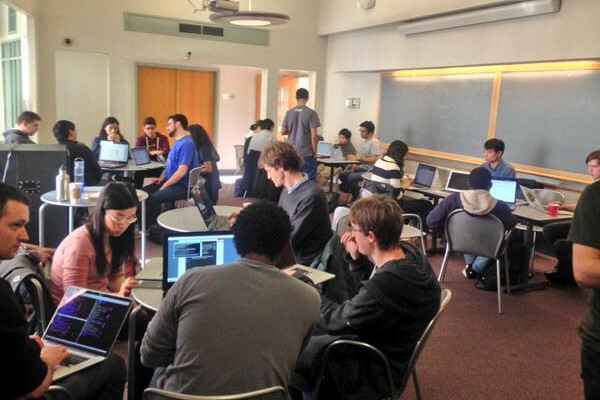 Hosted by the Wellesley Department of Computer Science. 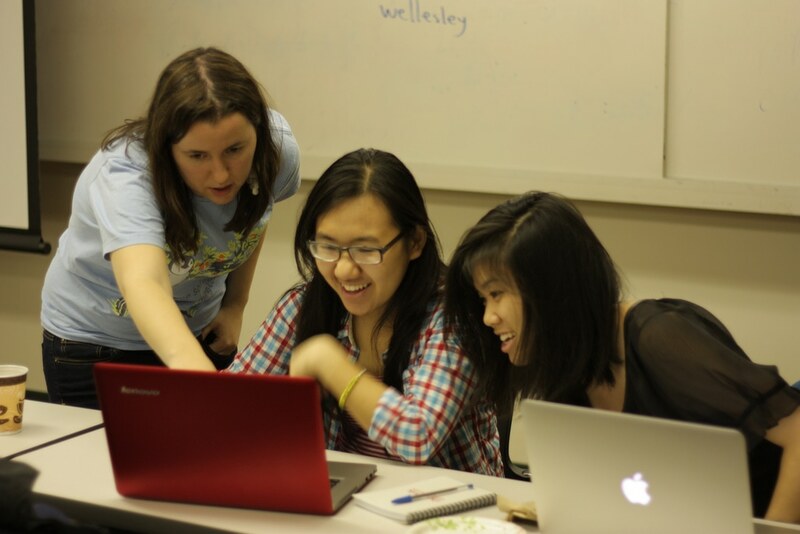 Hosted by Harvard Undergraduate Women in Computer Science. Hosted by the UIUC ACM. Hosted by the JHU ACM. 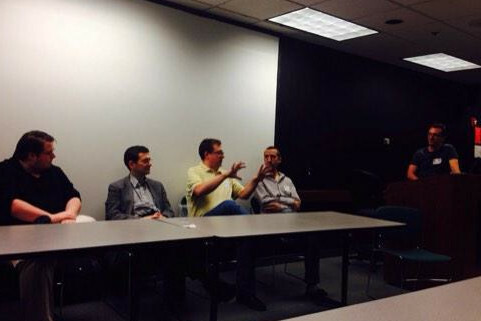 Hosted by the Rensselaer Center for Open Source. Hosted by the Association of Women in Computing. 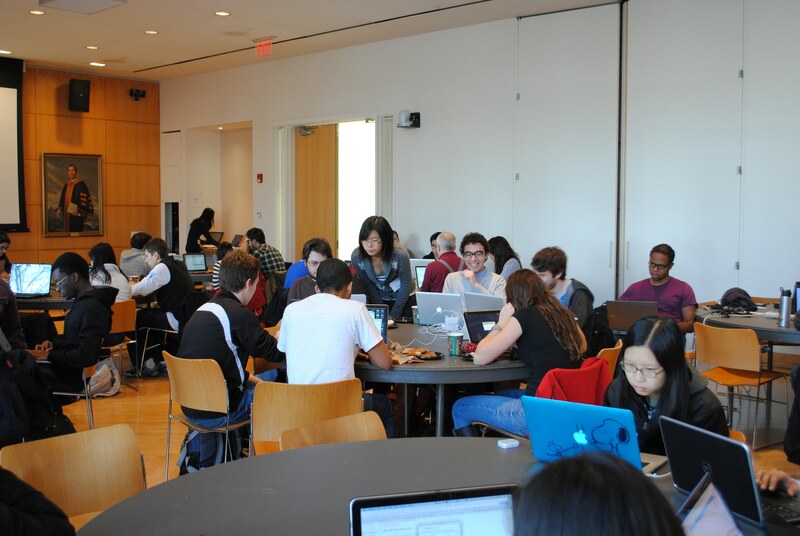 Hosted by the Penn Department of Computer Science. 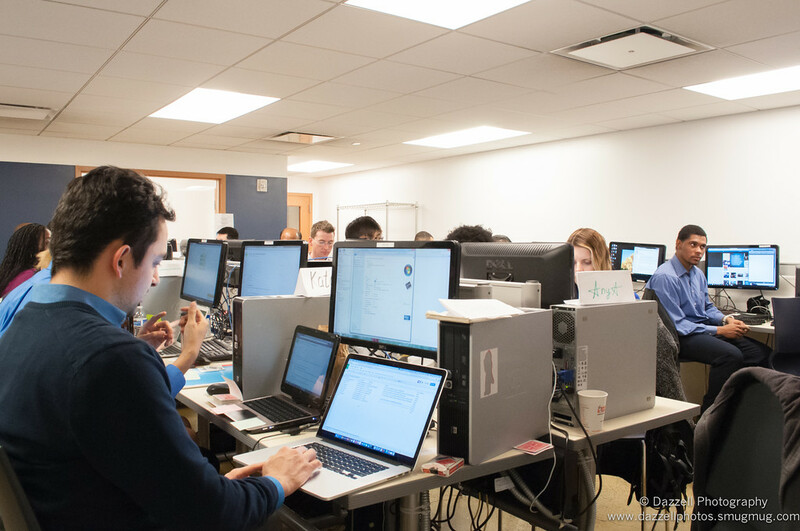 Open Source Comes to Campus is funded through generous donations from individuals and companies. Our thanks to Patron level sponsors MongoDB, Stripe, and Snabb, and to Bronze level sponsor Puppet Labs. 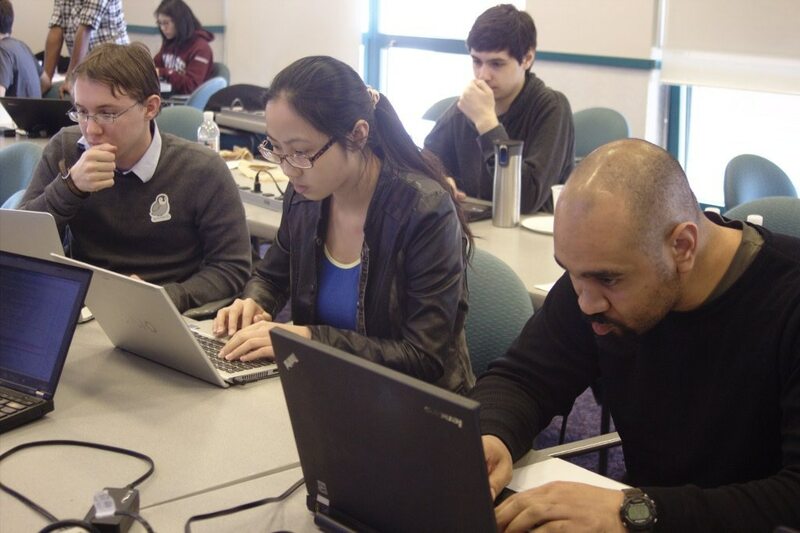 The Open Source Comes to Campus workshop series is made possible by generous corporate sponsors who support students entering the open source tech world. 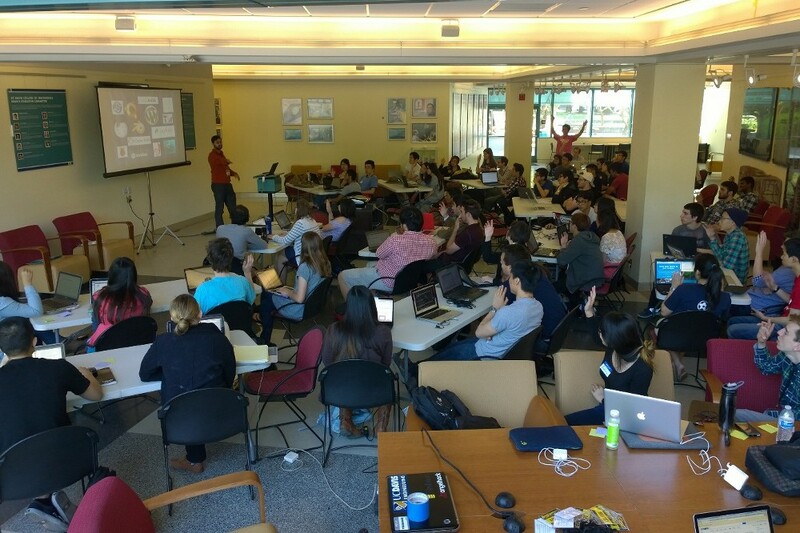 If your company would like to sponsor Open Source Comes to Campus, get in touch! None of the above donation levels work for you? Email us and we'll work something out. Get in touch with us by emailing hello at openhatch.org, or jump straight to the donate page and enter your donation amount at the Maverick level. We encourage you to read our 2014 planned program budget. Our 2014 donate page and historic 2013 sponsor prospectus explain the origin of the program and the history of the organization. 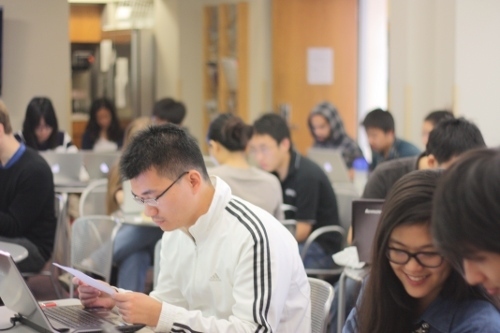 Want to learn more about Open Source Comes to Campus? You can join our mailing list and read more on our blog.